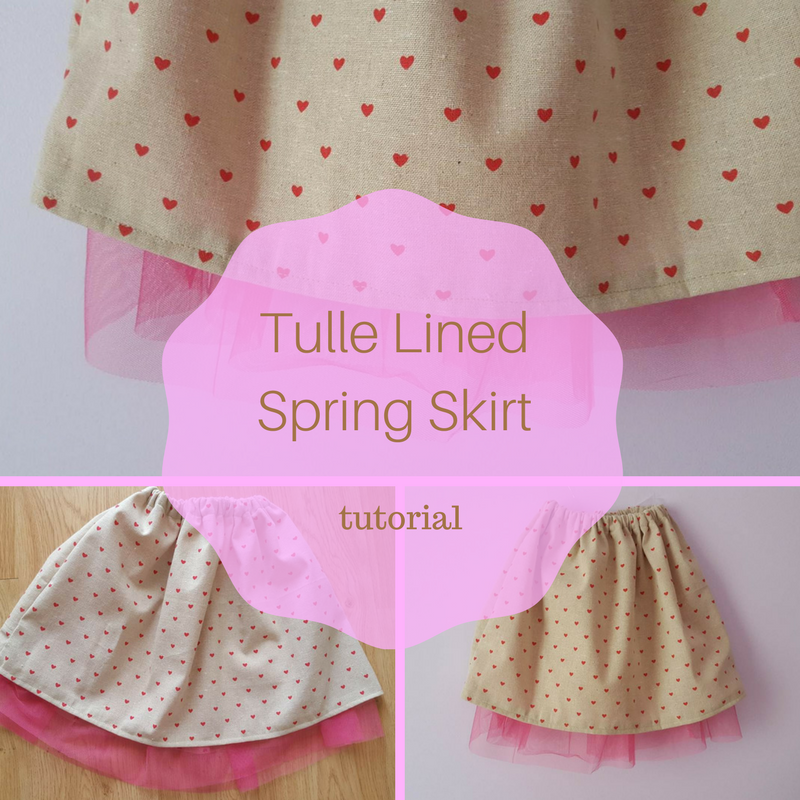 Hello, today I'm back with a quick tutorial on how to make a tulle lined skirt. 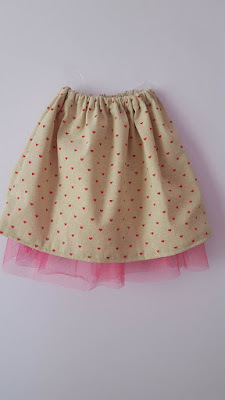 Ever since spring started my daughter has been asking for more skirts to wear on these warmer days. 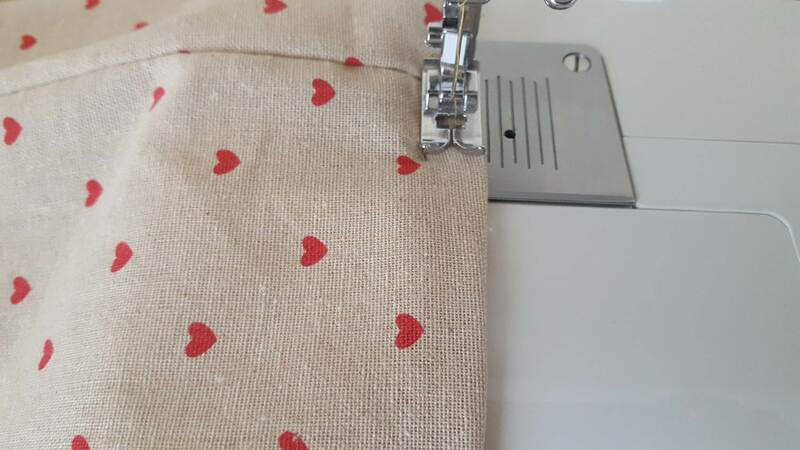 I've checked patterns online, even looked at some tutorials shared at The Really Crafty Link Party in the past, but she just wasn't happy with any of them. So I came up with the idea of lining a skirt with tulle, to make it look like a "princess skirt". Bingo. And because this is certainly not the last skirt I'm making using the same technique, I documented the process for future reference. 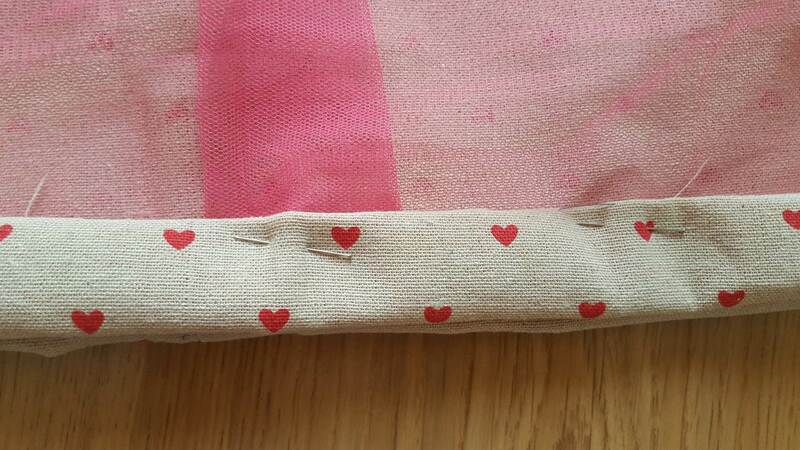 two pieces of fabric for the skirt. For my almost seven year old I used two 75 x 50 cm pieces. The skirt turned out just below the knee but that's ok, she'll grow into it quick enough. 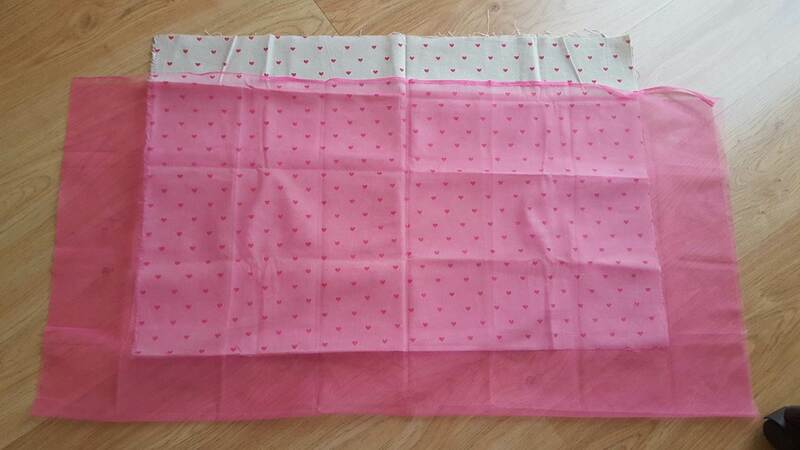 For other sizes use an existing skirt as reference and adjust proportionally. 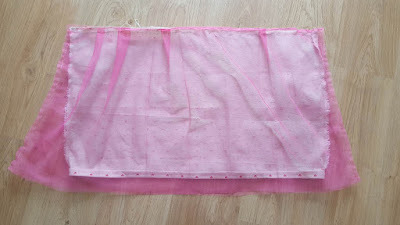 two pieces of tulle for the lining, slightly larger than the skirt fabric (for the tulle to show up pleated under the skirt; if you want in to fall straight, use the same width). 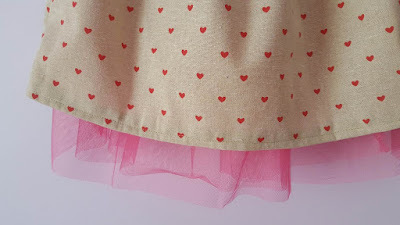 Length can be the same or you can add a couple of additional cm, depending on how much tulle you want to show under the skirt. 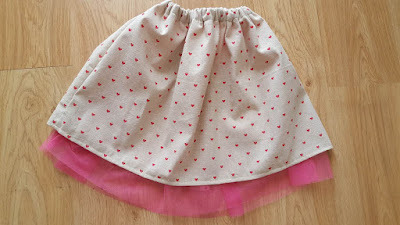 Sew down the sides of both the skirt fabric and the tulle. 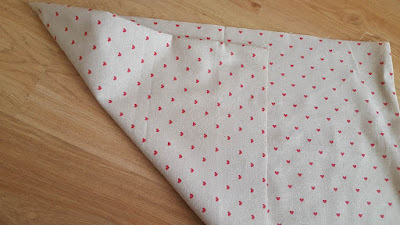 Fold over the bottom of the skirt twice, pin in place and sew to create a hem. 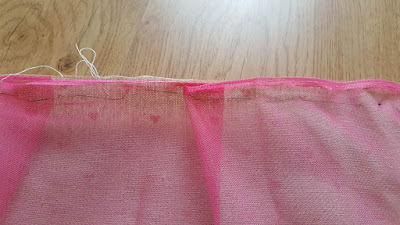 No need to hem the tulle as it doesn't fray. Place the lining inside the skirt and turn inside out. Using temporary stitches, attach the lining to the top of the skirt fabric, adding pleats here and there. Fold the top over twice, creating a casing wide enough for your elastic. Pin in place and sew all around leaving a small opening to insert the elastic. 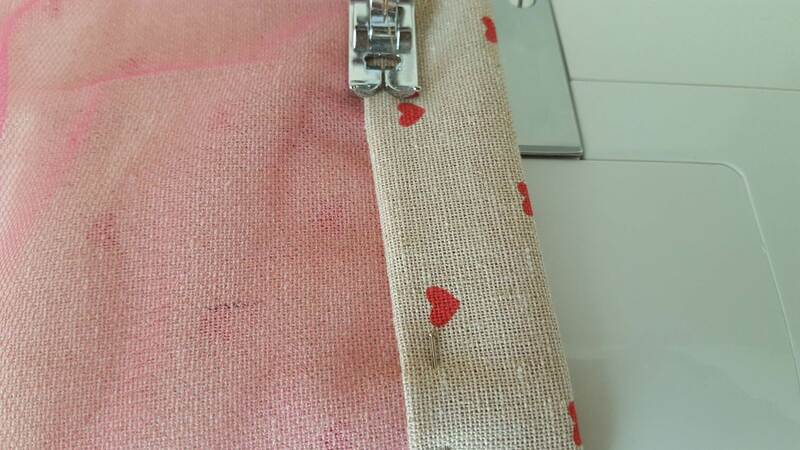 Using a safety pin, insert the elastic through the casing. Sew the edges of the elastic together and sew the opening shut. 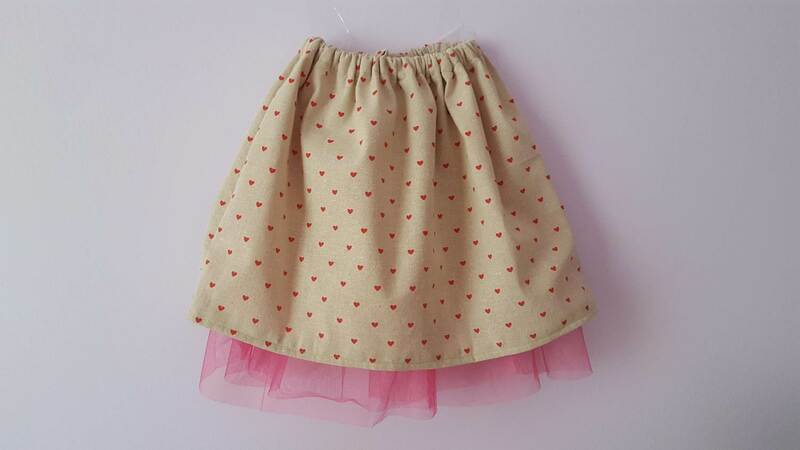 Your skirt is ready! And yes, my daughter loved it and has been wearing it every weekend since I finished it! So very pretty with the tulle peeking out at the hem, Teresa. 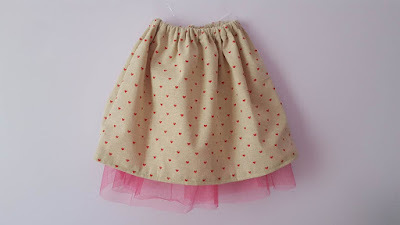 Most little girls like to look like a princess - this skirt is a winner. Thank you Pam. 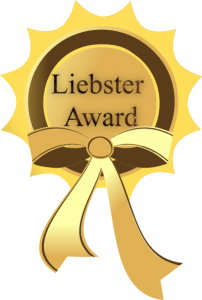 Yes, I see myself making more like this one! Perfect! I can see why she loves it! I know when my daughters were small, they would have loved this! Pinning to share. Great tutorial!! 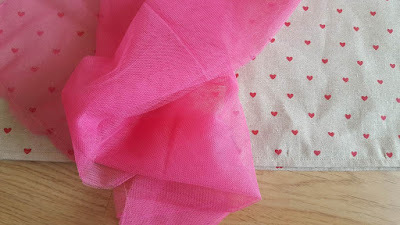 Thanks for sharing on the Pleasures of the NW's DIY party! Thanks for the tutorial! Pinning for myself and my 7 year old!! 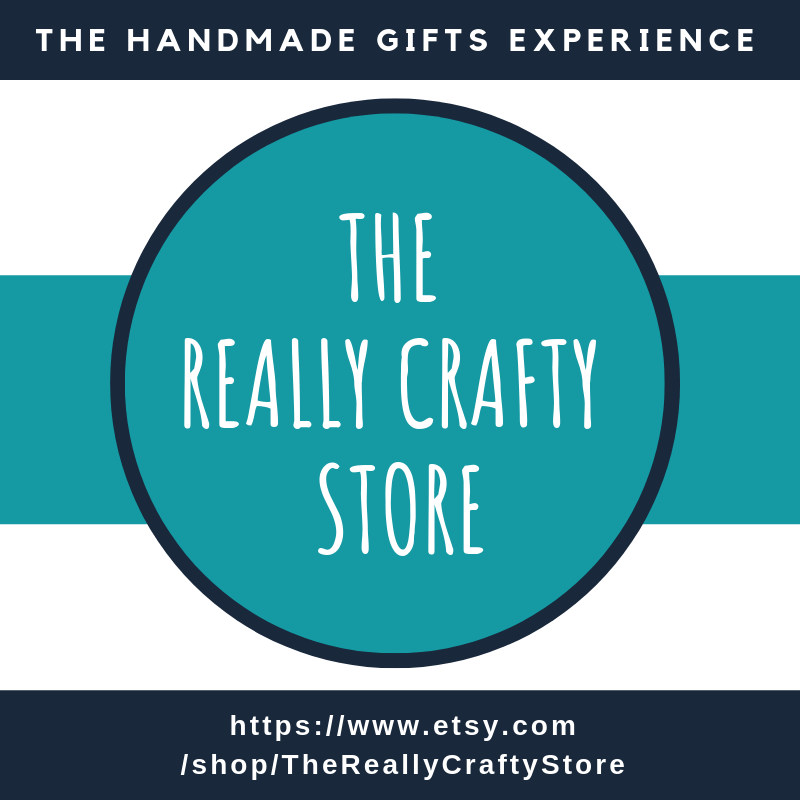 Visiting from Creatively Crafty party. Thank you Victoria, I hope she loves it too! Thank you for coming to the Blogger's Pit Stop. Thank you Janice, for hosting and for stopping by! That is so cute. What little girl wouldn't love this skirt. Thanks for sharing at Waste Not Wednesday. Is the tulle scratchy being against the skin?